An incomplete form of peeling where the paint cracks into large segments. The edges of which break away from the surface while the center remain attached. Usually due to repeated application of new coats over old coats no longer adherent. Discoloration of a coating often caused by soluble color in the underlying surface. 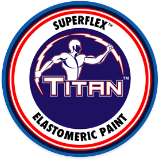 May be prevented by applying an impermeable coating. Formation of blisters or pustules on a coating. May be due to underlying spots of grease, sap or moisture, to excessive heat or direct exposure to sun during the process of drying. 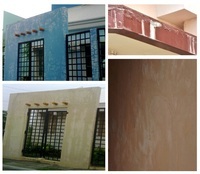 Progressive powdering from the surface inward commonly caused by use of low-cost paint, aging or weathering. 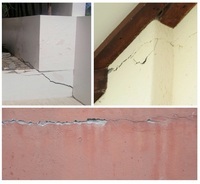 Cracks on surfaces may be the result of excess moisture on wood, expansion / contraction or structural movements. 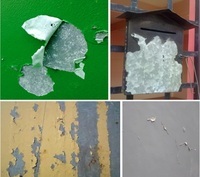 The gradual destruction of materials (usually metals) often as a result of poor surface preparation and unsuitable environment. 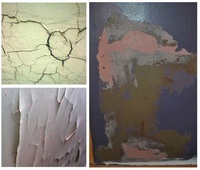 Loss of luster that may be due to insufficient or defective under coats.Most frequently to improper filling of wood. Crystalline or powdery deposits found on concrete surfaces often due to improper surface preparation and excess moisture. Gradient effect of paint color due to the ultra-violet (UV) light exposure of colors that are not lightfast. May also be due to the use of too much colorant. 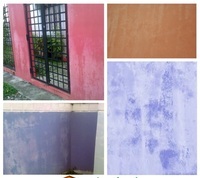 Flaking of paint is often caused by incompatible topcoat or the use of interior paints for outdoors. 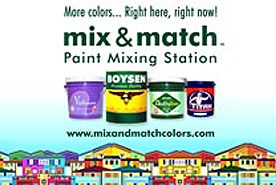 May be caused by wrong combination of paint systems and/or its application. Roller or brush marks are often caused by wrong termination techniques and/or paint dilution. 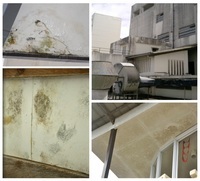 Fungal growth found on surfaces usually caused by changes in climate, improper surface preparation and excessive moisture. Clouding of the lacquer film through precipitation of moisture in the film. Constant temperature and constant low humidity in the finishing room will prevent such trouble. Indicates imperfect attachment to the surface. 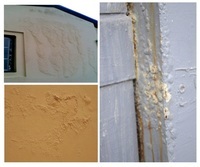 Common cause of peeling is poor surface preparation, blistering and absence of primer. The term describes the appearance. Common causes are changes in atmospheric conditions during drying, application over sweating or incompletely dried undercoats. 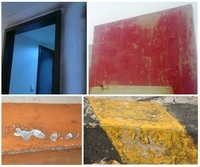 Irregularity of surface due to uneven flow of varnish or paint. 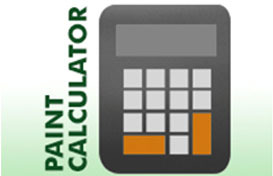 Most frequent causes are wrong application technique and/or paint dilution. Chemical reaction that occurs when oil-based products come in contact with alkaline surfaces. 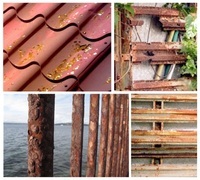 An example of this would be enamel or lacquer over concrete or fiber cement boards. 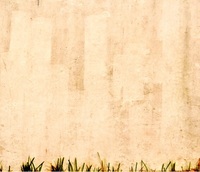 The sticky-feel of a film often as a result of insufficient drying of previous layers of paint.